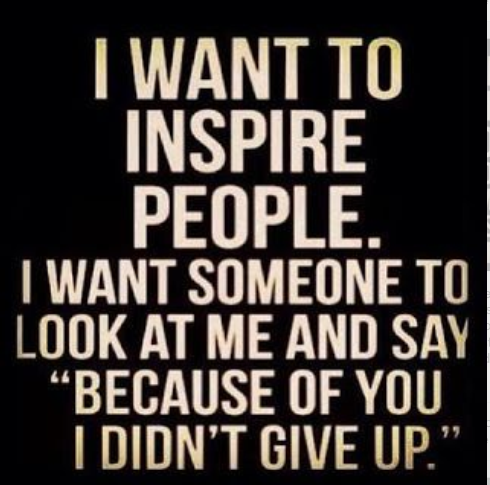 I wonder if anybody in this world, in this life, can or will say this about me? I often think about it. If I didn't exist in this world, like, if I've never been born, what difference would it make in the lives of those people I've met? Is there a life that became better because of me? Have I touched someone's life in a way that he/she will never forget? Have I inspired a person to move on? Sometimes I also wonder, if it wasn't me who was born, someone else would have been born, right? My parents would have had a different child, my sisters would have had a different sister. Maybe they could even have had a brother! My friends would have had a different friend. My husband would have had a different wife. Again, what difference would it have made in their lives? By the way, this is not a self-pity post. This is actually just me thinking out loud and wishing that someone's life had been better because I'm in it. Happy Friday everyone!